4k00:27LONDON, ENGLAND - CIRCA 2015 - An establishing shot of the Tower Bridge in London, England. hd00:15LONDON, UK - June 25, 2015: Timelapse - A ship passes tower bridge. 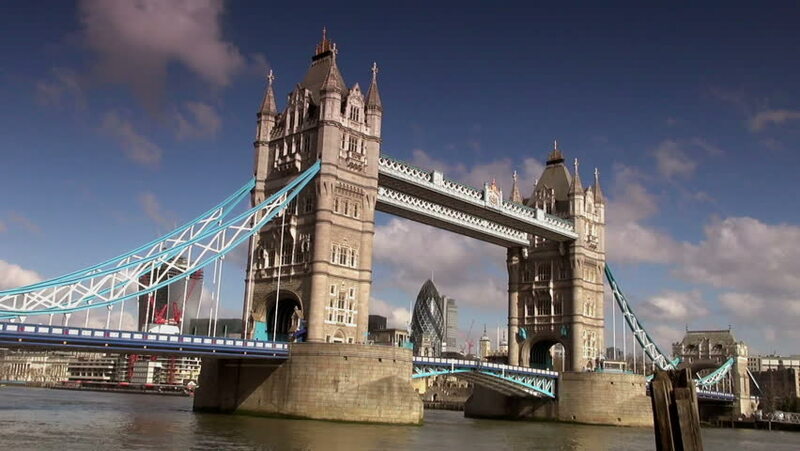 Tower Bridge (built 1886–1894) is a combined bascule and suspension bridge in London, England which crosses the River Thames.